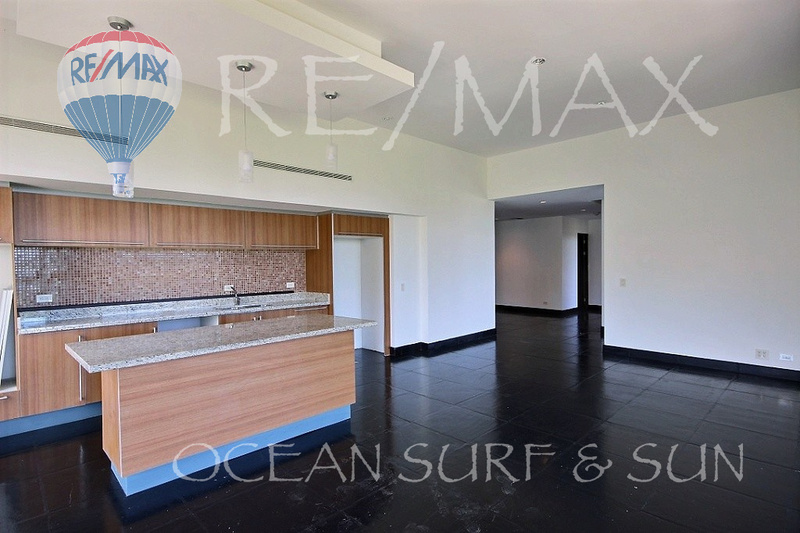 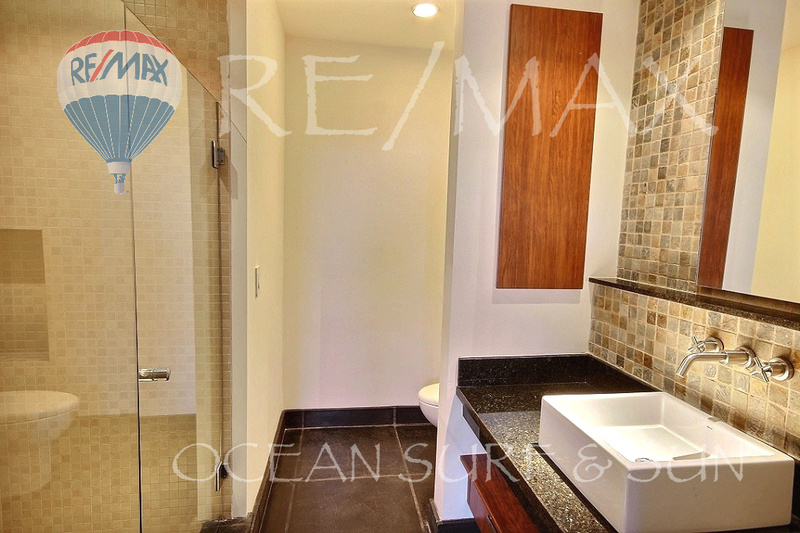 Huge 3 bedroom condos, brand new, with sleek, modern design, 3 bathrooms and 3 terraces. 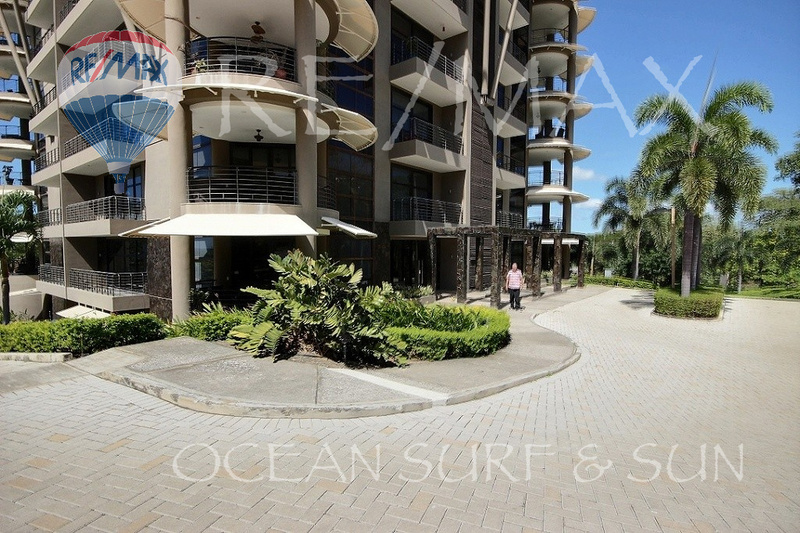 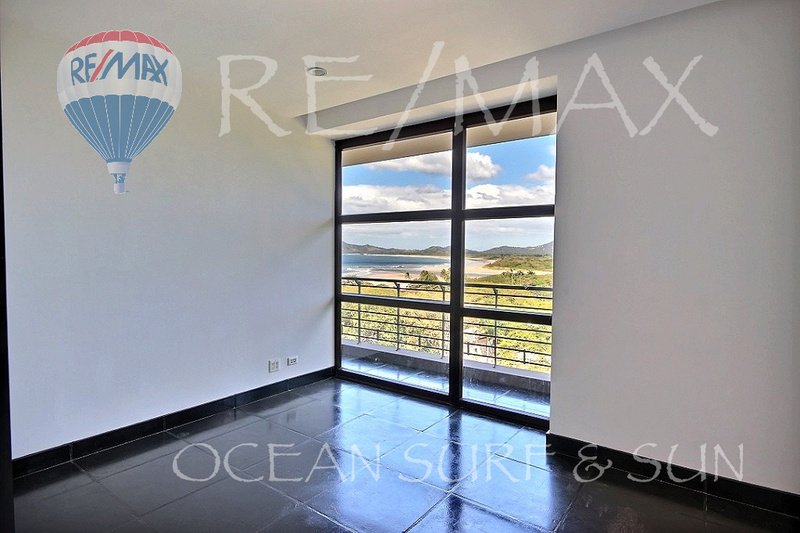 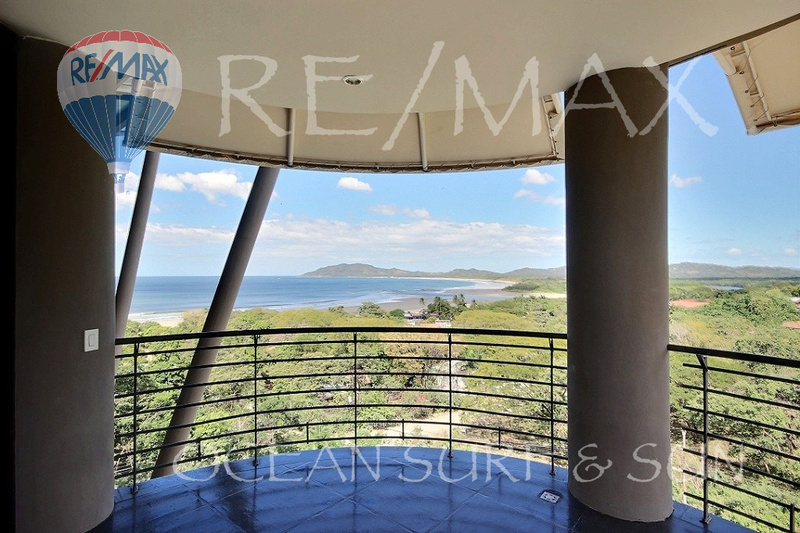 Fabulous ocean and estuary view residences, a true luxury bargain! 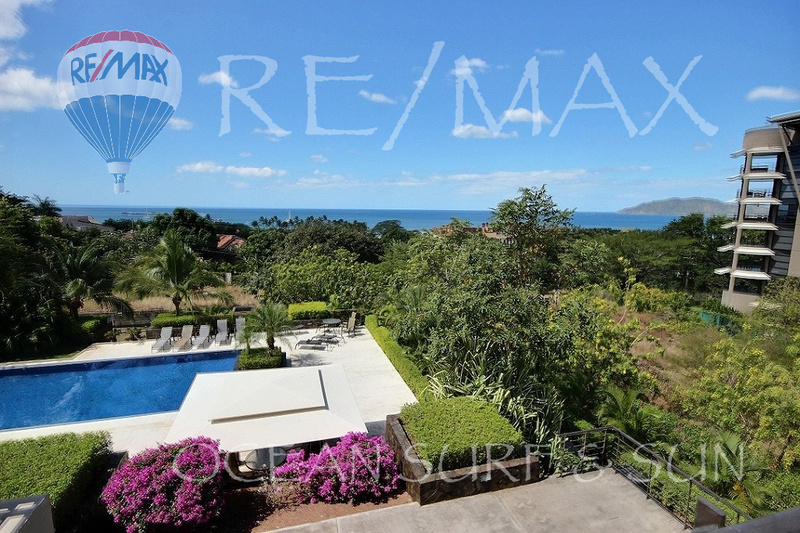 La Perla Tamarindo is a sophisticated new resort nestled in the hills of Tamarindo, just one block off Costa Rica's most famous beach. 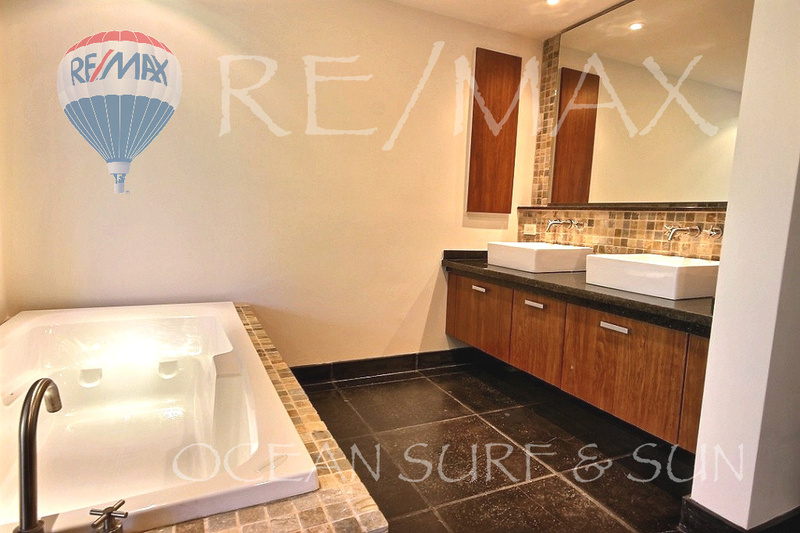 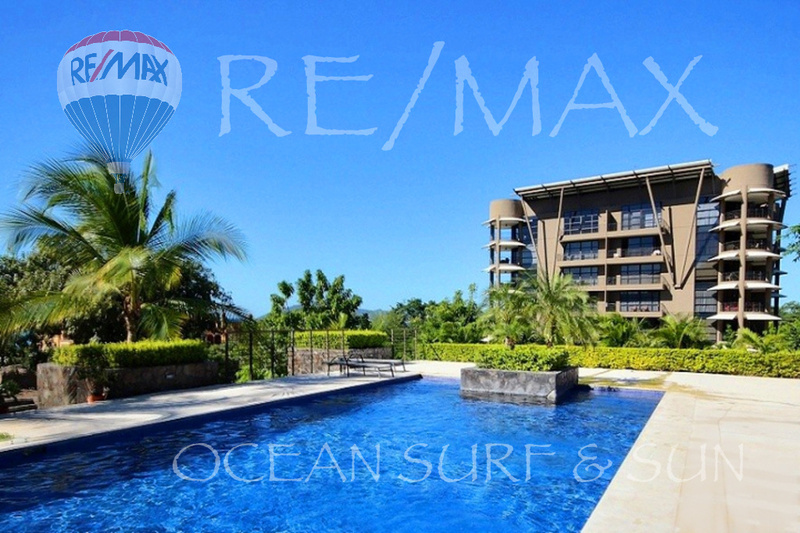 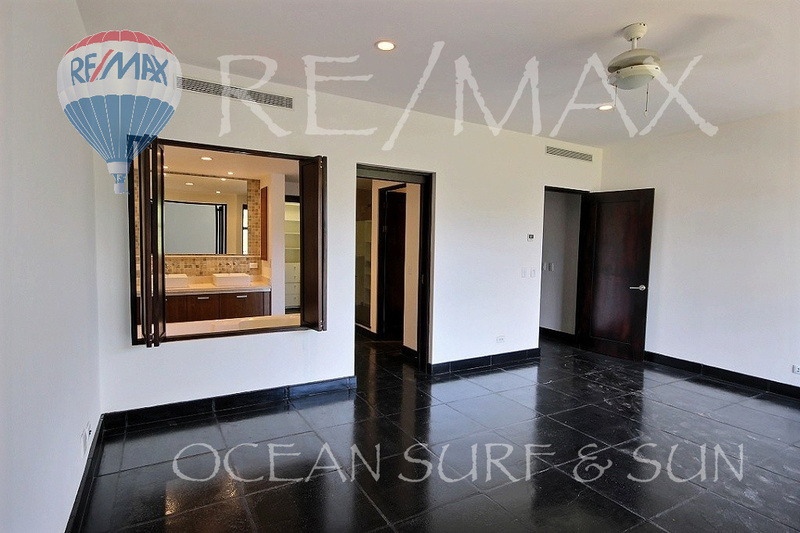 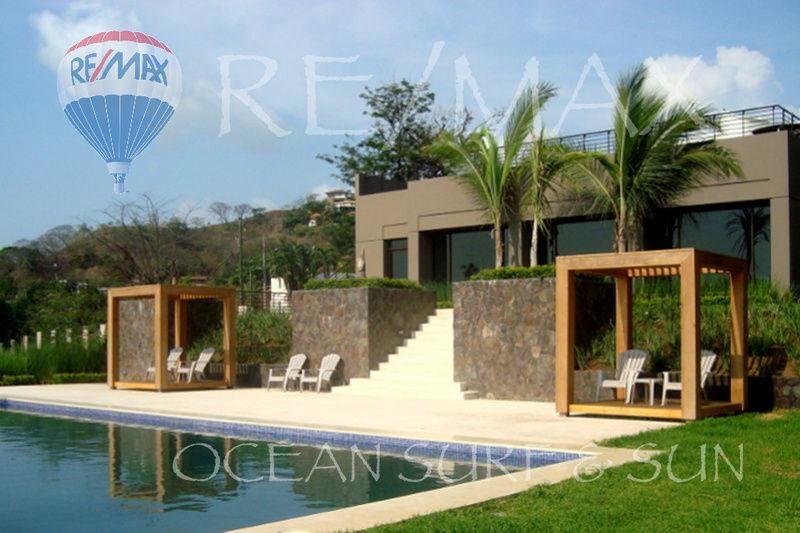 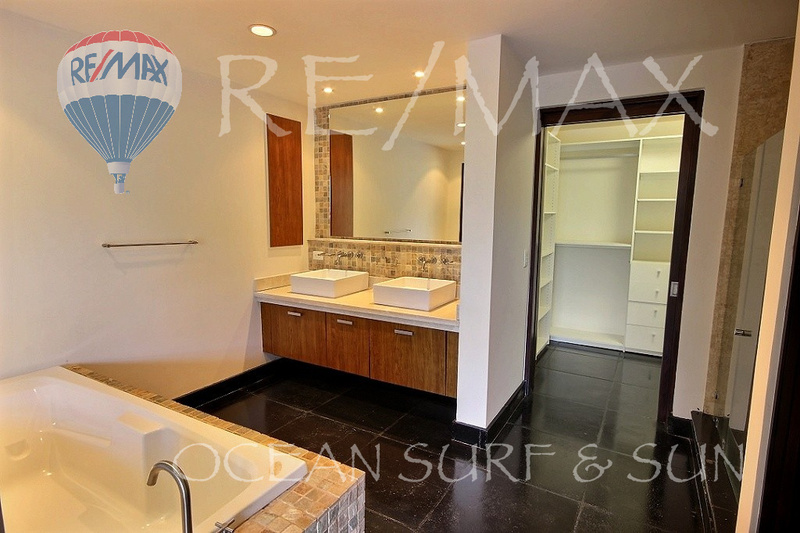 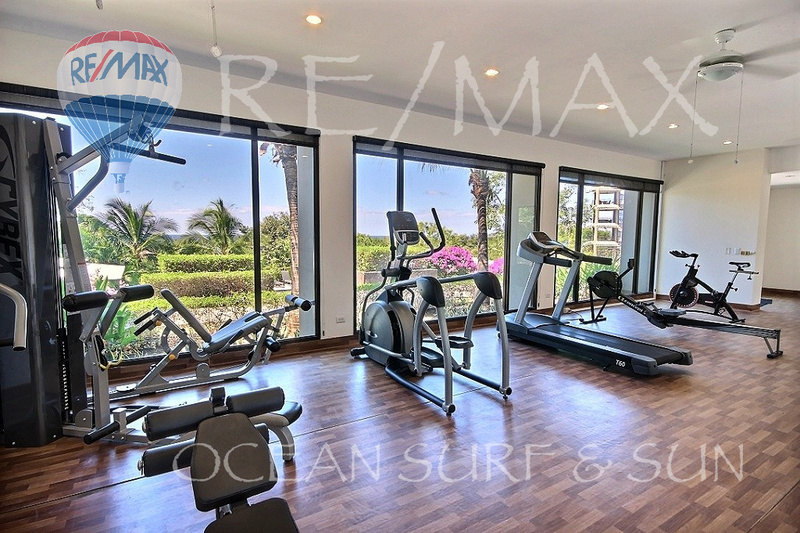 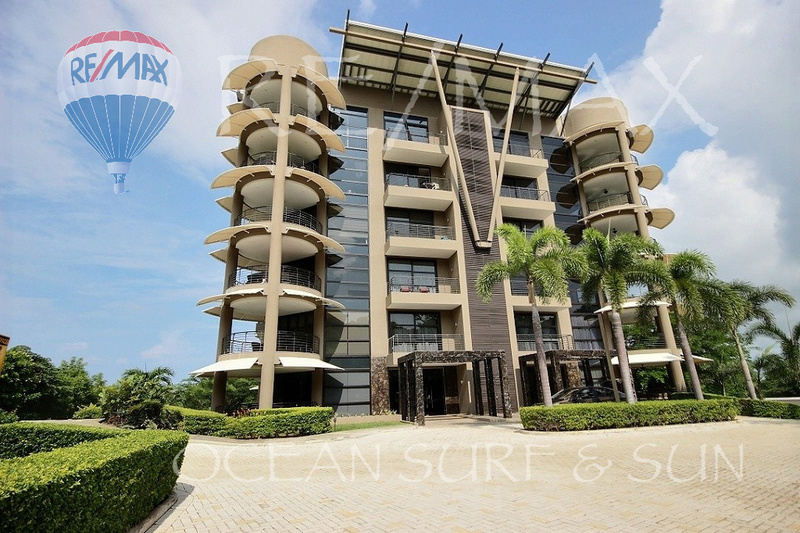 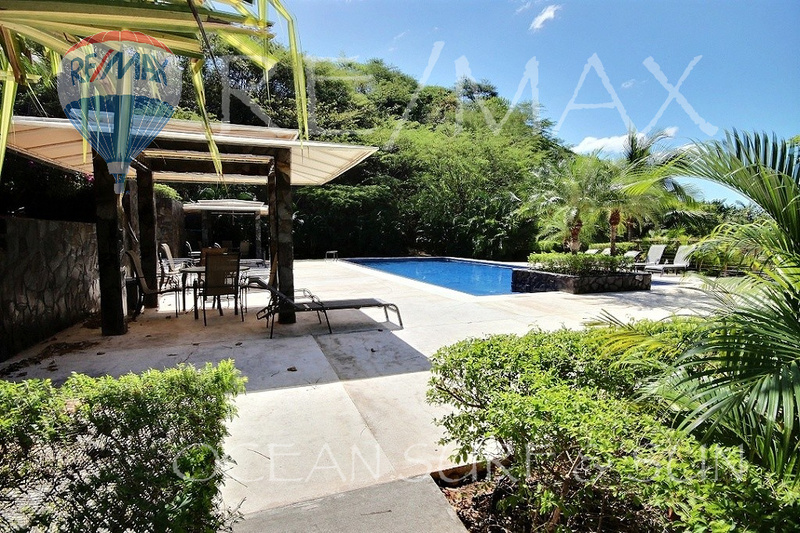 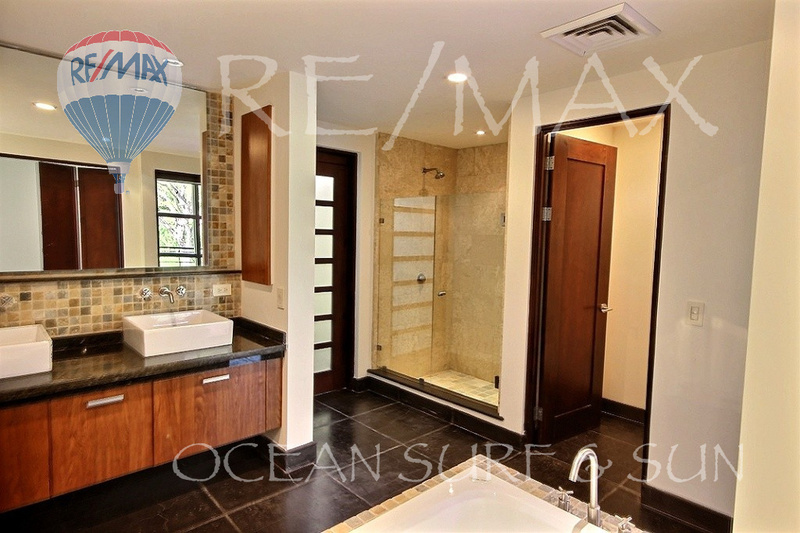 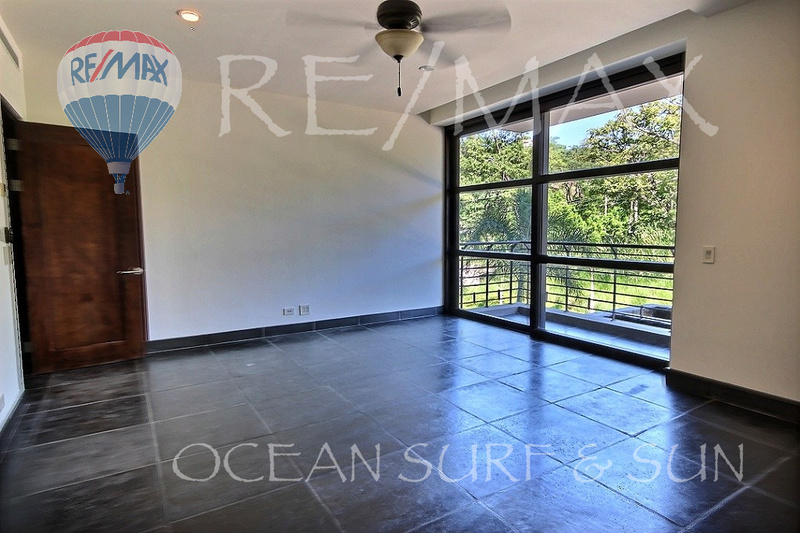 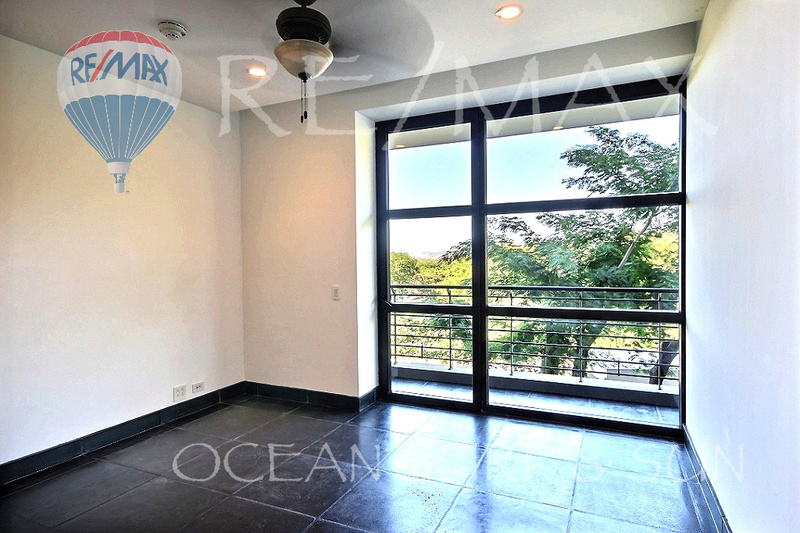 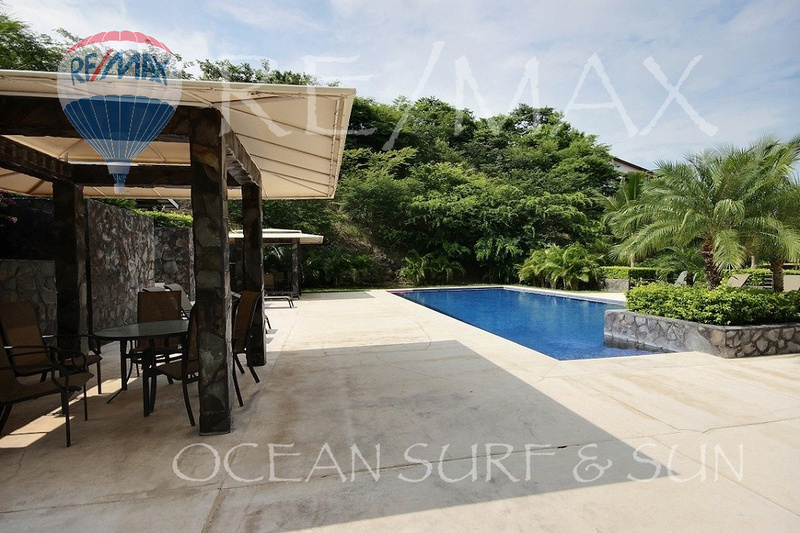 This well-located luxury property offers a swimming pool, clubhouse, elevators, security, and underground parking. 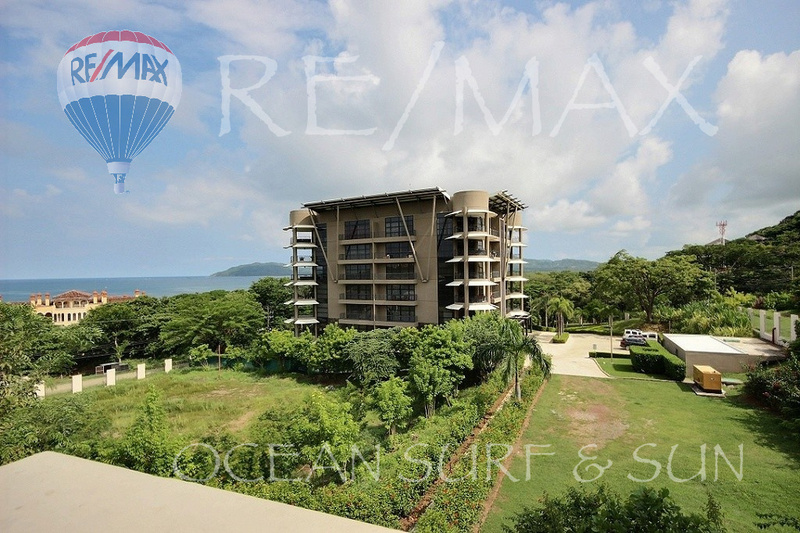 La Perla Tamarindo condos boast sprawling floor plans with 2,200 square feet of living space that includes elegant foyers, spacious open living dining areas with circular terraces, gourmet kitchens with stainless steel appliances and granite counters, huge master bedrooms with soaker tub and private terrace, second bedrooms with private ensuite bathroom and terrace access, third bedrooms/den with terrace access, and third bathroom with large shower. 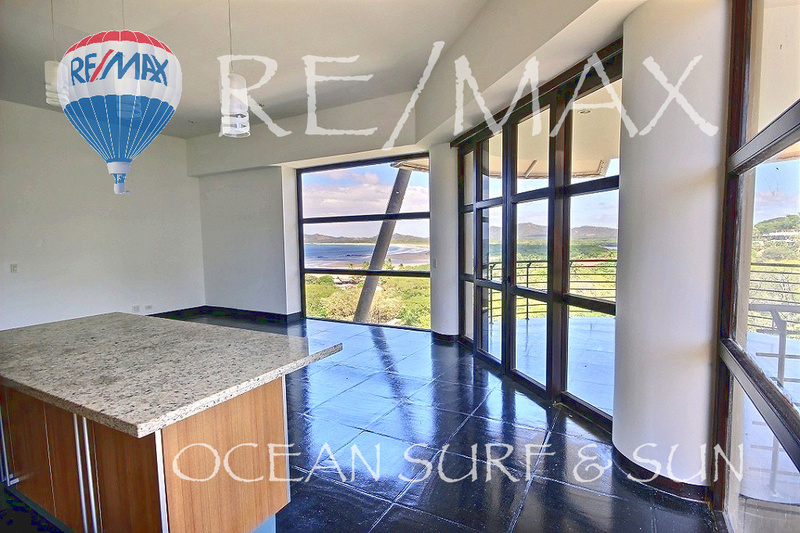 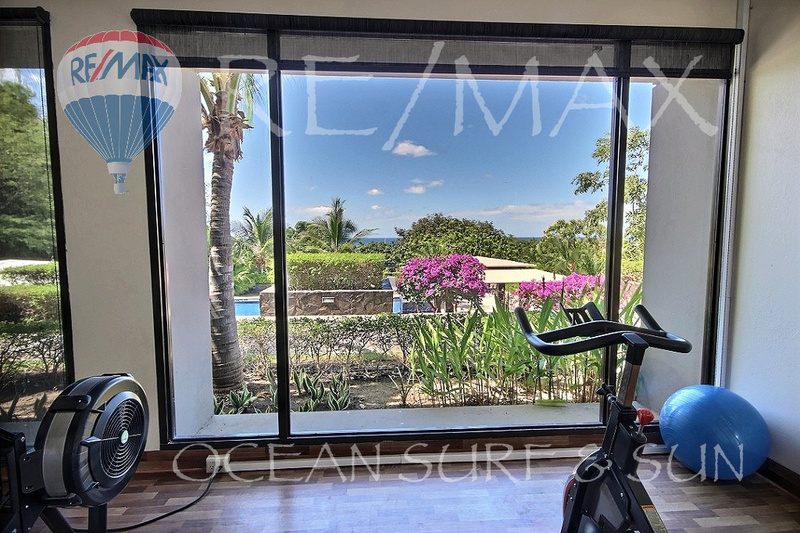 The first-class finishings include floor-to-ceiling glass windows for enjoying the beautiful views and tropical light, granite counters, glass tile backsplash, and raised-bowl sinks. 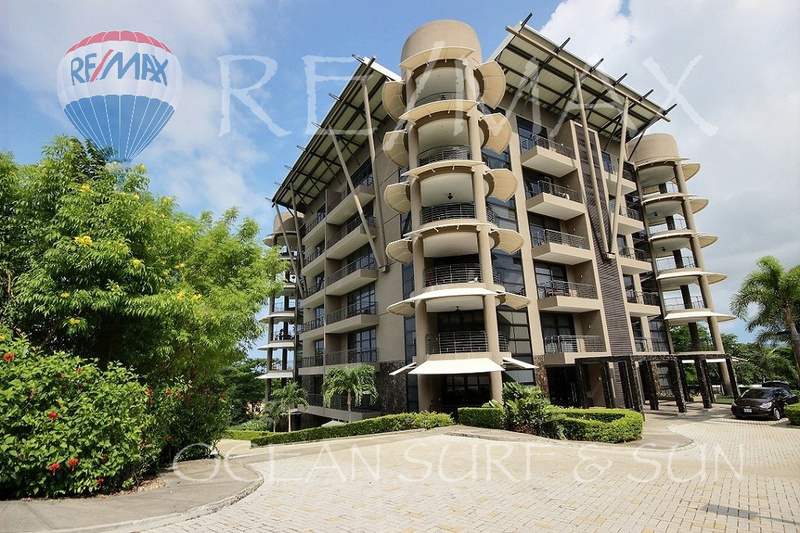 Sold furnished, ready to be rented! 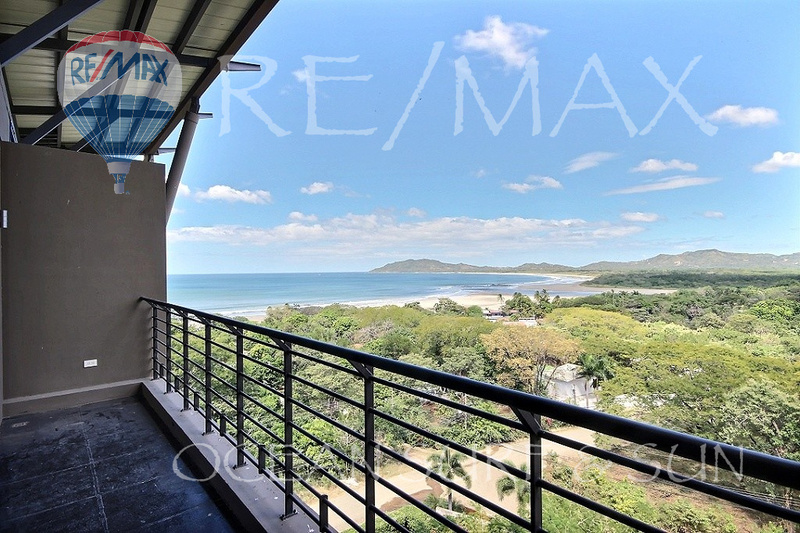 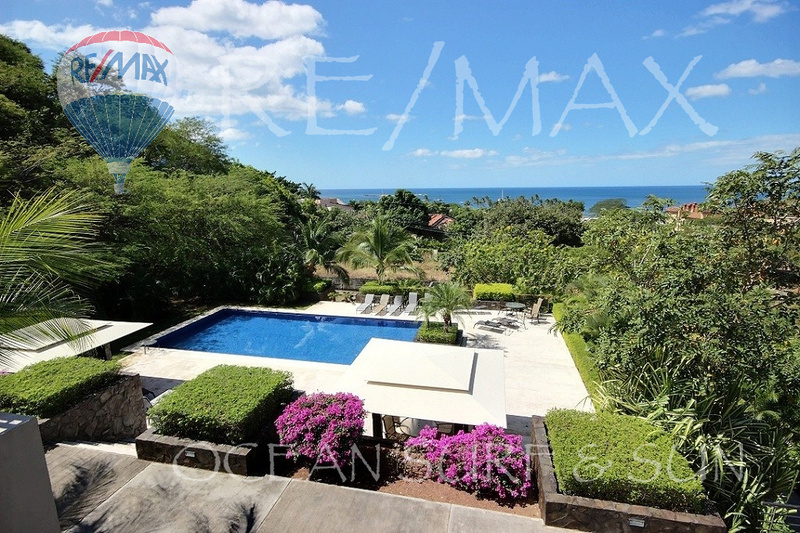 Tamarindo is located in the center of the famous North Pacific, or Gold Coast of Guanacaste Province. 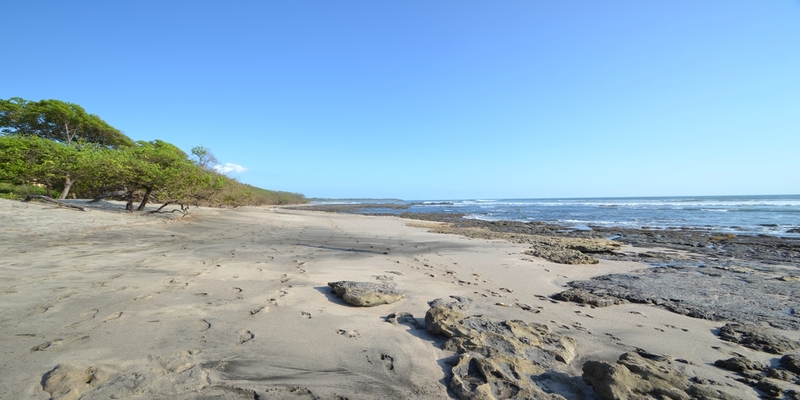 This region is the driest in the country and where the temperature rarely drops below 80 degrees so it's possible to enjoy all the natural beauty of the coast and its many outdoor activities year round.